To salute excellence in Lee County’s business community, the Horizon Council and Lee County Economic Development Office are seeking applications for the annual Industry Appreciation Awards. Applications for the 2017 Industry Appreciation Awards are available online at LeeCountyBusiness.com. The deadline for submissions is Friday, June 30. Honorees will be recognized during the Industry Appreciation luncheon on Oct. 12, at the Hyatt Regency Coconut Point Resort and Spa, 5001 Coconut Road. Networking begins at 10:30 a.m. and the program is scheduled for 11:45 a.m. to 1 p.m. The Horizon Council will honor businesses in five categories: Business Citizenship, Nonprofit of the Year, Diversity in Business, Startup of the Year and Business of the Year. 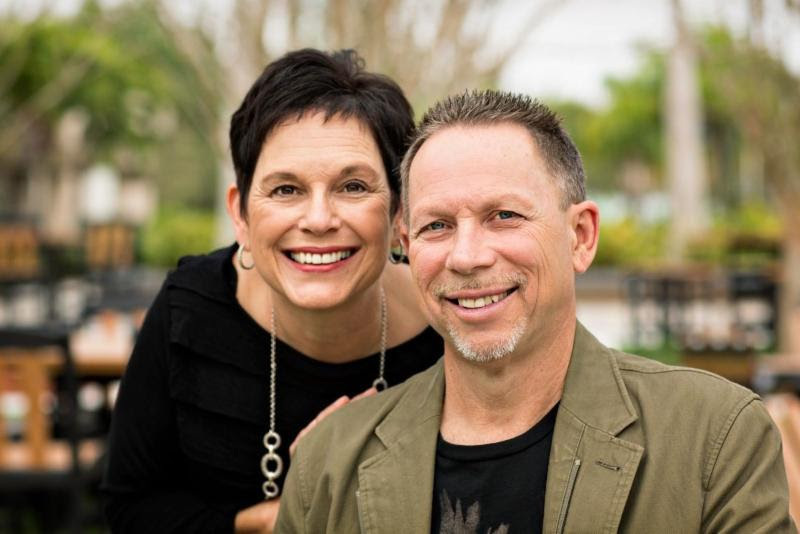 Linda and Dennis Gingerich founded Cape Coral Christian Fellowship with two other couples. Cape Coral Christian Fellowship celebrated its 30th anniversary in late April with a weekend-long carnival, marking its Easter Sunday launch in 1987 by founding pastor Dennis Gingerich, and his wife, Linda. Today, the non-denominational church is a community landmark that has grown to a congregation of more than 2,500. Its campus includes a preschool and auditorium, and five-acre Fellowship Park with a splash pad, basketball courts, shaded play areas, and pavilions available for rental. In addition, Tony & Ada’s Café serves espresso, flatbread, salad and dessert seven days a week. The Gingeriches moved to Cape Coral with their three children in 1986 to establish the church, holding its first official service a year later for a group of about 90 at Pelican Elementary School. But planting an ambitious seed in a town with a population of 48,000 at the time required entrepreneurial thinking and skills. They worked diligently to assemble the 14-acre campus on Chiquita Boulevard, choosing the site after learning about plans for Veterans Parkway, Midpoint Bridge, and Burnt Store Road expansion. The goal was to purchase three city blocks of residential properties from 48 landowners (47 were vacant and the sole home was turned into offices). He thought it would take five years, but it took 10. “It took about 60 real estate closings to get all of the land assembled into one piece,” he recalls. They continued to grow their membership while moving to different locations. 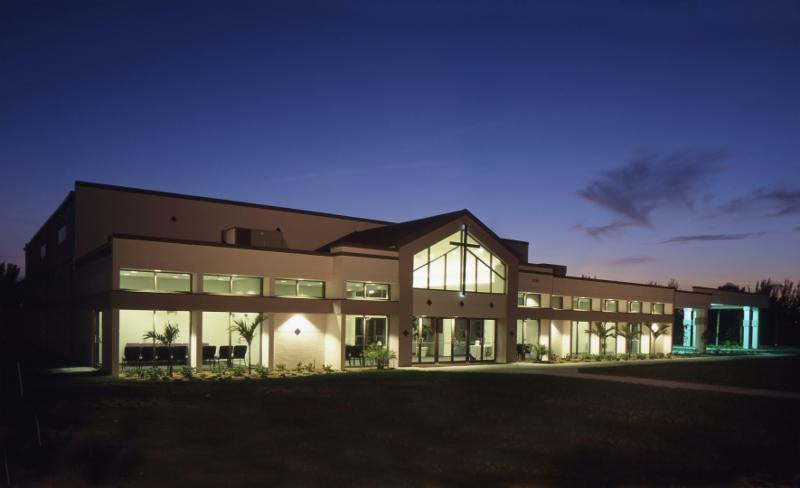 On Christmas Eve in 2000, the church held its first service in its new worship center. “I realized a few years ago that I love entrepreneurship as much as I love pastoring people. I love seeing things that others don’t see and then casting that vision to them, seeing them get it, and then joining to accomplish that vision,” Gingerich says. Gingerich has been the lead chaplain for the Cape Coral Police Department since 1996. He serves on the boards of local nonprofits and is a volunteer with the Eagle Watch program. His wife, Linda, has been a labor and delivery nurse at Cape Coral Hospital since 1989. She wrote a course, Parenting on Purpose, to guide young parents. The couple, now grandparents, enjoy traveling extensively and leading tours to religious sites. The Rehabilitation and Healthcare Center of Cape Coral has been awarded the prestigious Governor’s Gold Seal Award for Excellence in Long-Term Care, ranking it a five-star center in the Agency for Health Care Administration’s Nursing Home Guide. 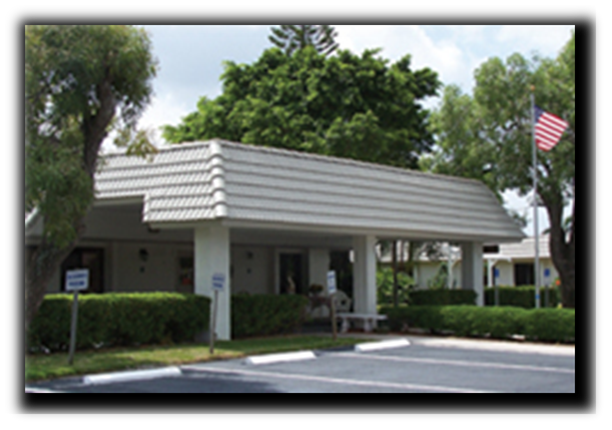 The Rehabilitation and Healthcare Center of Cape Coral has been serving Lee, Collier, Hendry and Charlotte counties for 35 years. It provides a full range of individualized health care services for patients recovering from surgery or a serious illness, respite for caregivers, restorative and long-term care, skilled nursing, rehabilitation and hospital-to-home transitions. “We have always been on the cutting-edge of innovation and technology, having been one of the first rehab centers to convert to full electronic medical records. This honor means that the hard work of our staff has been recognized by not only the Agency for Health Care Administration, but the governor of Florida,” says Vollmer. Erkan Salt is a German manufacturer who expanded into Cape Coral with the opening this year of ESA Tube Forming. 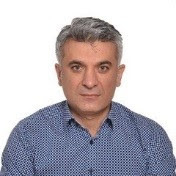 The company makes aluminum tubing that is mainly designed for the auto industry, in addition to air conditioning, furniture, boating, medical applications and “anywhere that aluminum tubes are necessary to be bent in certain shapes,” he explains. Headquartered in Germany as ESA Rohrtechnik, his company has a branch in Turkey and now, Cape Coral. “I was ready for the next challenge and decided to open up a branch in the United States,” Salt says. His tubing is shipped to Europe, Asia and domestically. With international demands, he has started out small with two employees and hopes to see his business thrive and expand here. “I can see having 20 employees after everything is up and running and orders are coming in,” he projects. The Florida Small Business Development Center (SBDC) at Florida Gulf Coast University announced the winners of the 2017 Distinguished Entrepreneur of Southwest Florida Awards at its annual dinner on May 10. Dr. Anais Aurora Badia, owner of three Florida Skin Center locations, was named Distinguished Entrepreneur of Southwest Florida. Badia, a board-certified dermatologist and the only pediatric dermatologist in Lee County, opened Florida Skin Center in 2001. 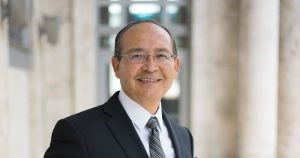 Guido A. Minaya, CEO and Chief Learning Officer of Cape Coral-based Minaya Learning Global Solutions, earned Innovator of the Year. Minaya has more than 25 years of corporate learning and development management expertise, working with many Fortune 500 companies. Minaya Learning Global Solutions helps clients define and meet business and workforce performance improvement goals. The SBDC awards are held annually to recognize three Southwest Florida small businesses for their innovation, advocacy, and business growth. Congratulations! What is one of the top website pet peeves? Contact information is not displayed on every website page. This is like giving a prospect your business card but your contact info isn’t on it! As a customer, they want convenience and ease in dealing with your company. Every page of your website must include your phone number, address, and other information.